Manufacturer of a wide range of products which include dewatering vibratory conveyors and dewatering conveyor. 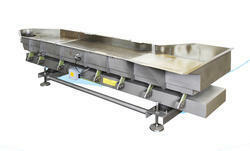 We are the Manufacturers of Dewatering Vibratory Conveyors. 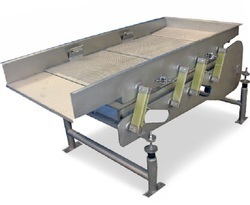 Looking for Dewatering Conveyor ?